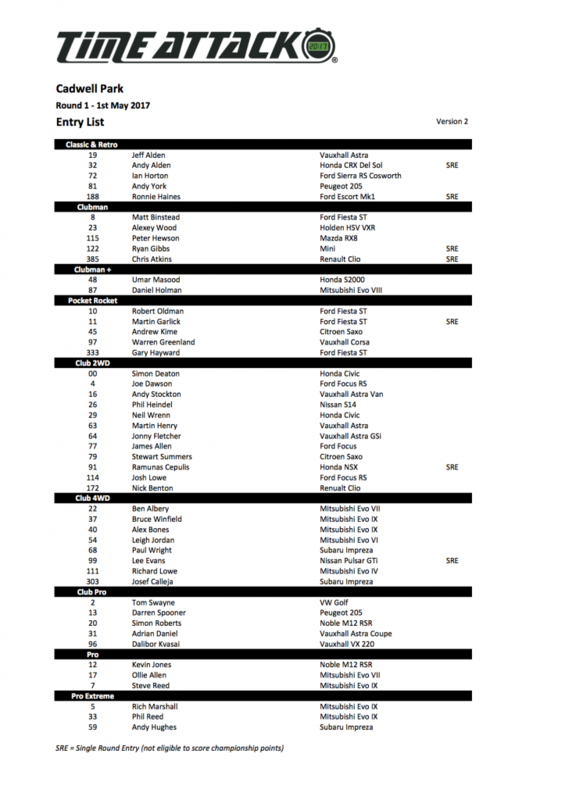 Round 1 Cadwell Park Entry List - Time Attack® - It's not racing... It's Time Attack!! It has been 7 months since the last round of Time Attack, and since then everyone has been striving hard to get their cars ready for this year. 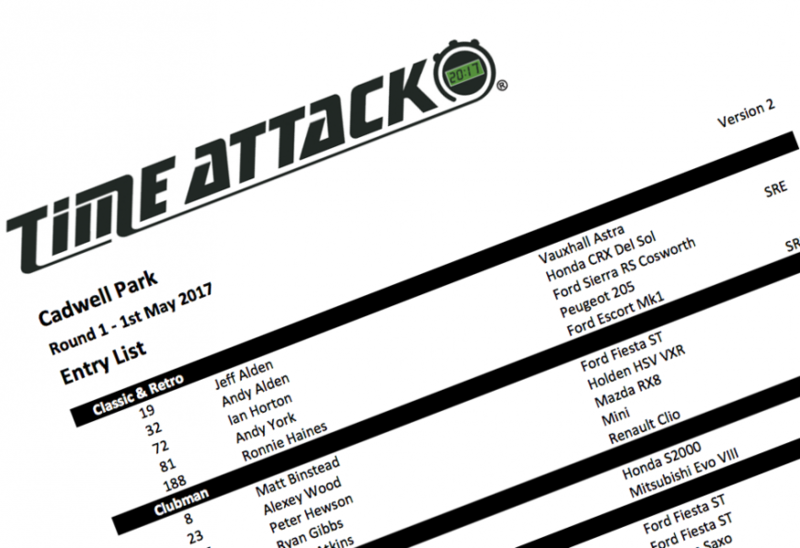 Competition is high, so what new lap records are we going to see for round 1! ?